De orginele PINOY, internationale RTA's bestelt u online bij e-wolk.nl, gratis verzending op elke bestelling! 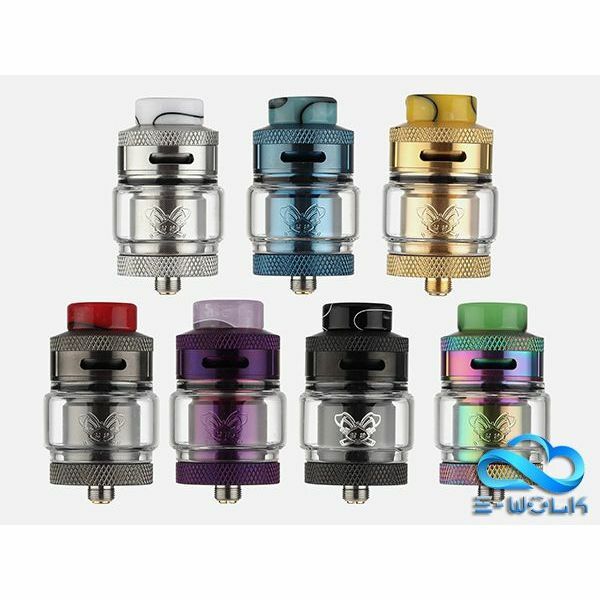 Hellvape Dead Rabbit RTA Tank Atomizer is the brand new RTA tank, which is collaborated design by Vapin' Heathen and Hellvape. THC TAUREN RDTA，with 24mm diameter and 2.0ml juice capacity, not only come with come with Simple& unique 45°building deck, also the Double sides with 28 micro air holes to bring strong throat hit. 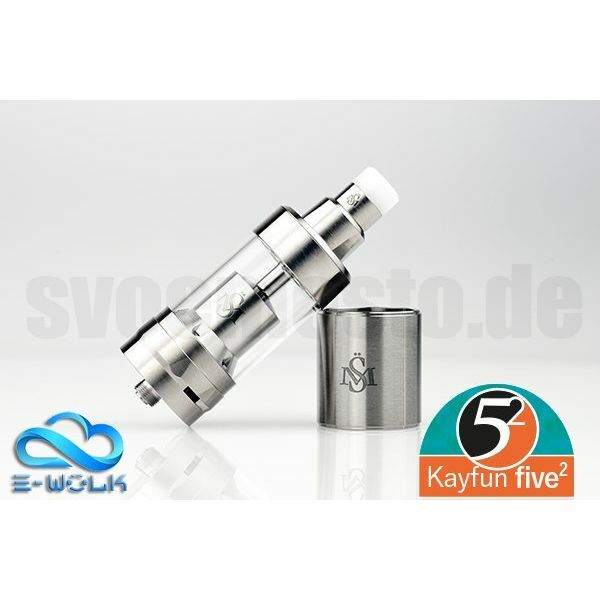 The Kayfun 5² is everything the Kayfun 5 is but bigger, combining simplicity, functionality and outstanding performance. A 25mm high-end Top Coil RTA stainless steel atomizer, which offers everything in one unit, what you would expect from an atomizer: easy handling, excellent flavor and vape development, a stunning and stylish design and a high quality processing. 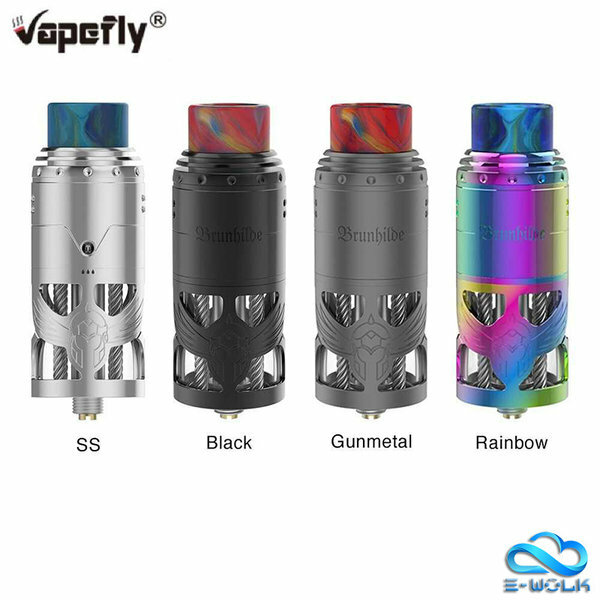 Vapefly represents the first MTL RDTA, Vapefly Galaxies MTL Squonk RDTA Tank Atomizer. It comes with single coil that is easy to build wire and a 2ml e juice capacity to satisfy your daily vaping.